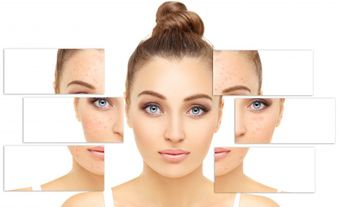 The Medifacials are solutions used to destroy the outer damaged skin cells in a controlled and safe manner. What is a Medi Facial Treatment? How does Medi Facial Treatment work? The organic lotion is administered on the skin surface as a facial peel and is highly recommended for people who have some blemishes, wrinkles and even uneven skin pigmentation. Medifacials are different from normal facials. We aim to use them as a treatment for a skin concern or to improve the skin for an upcoming event. Medifacials are a great introduction into cosmetology and this is suitable for all ages and skin concerns. Medifacials are a rapid way to improve the skin’s texture and tone by safely removing the damaged outer-layer of skin. 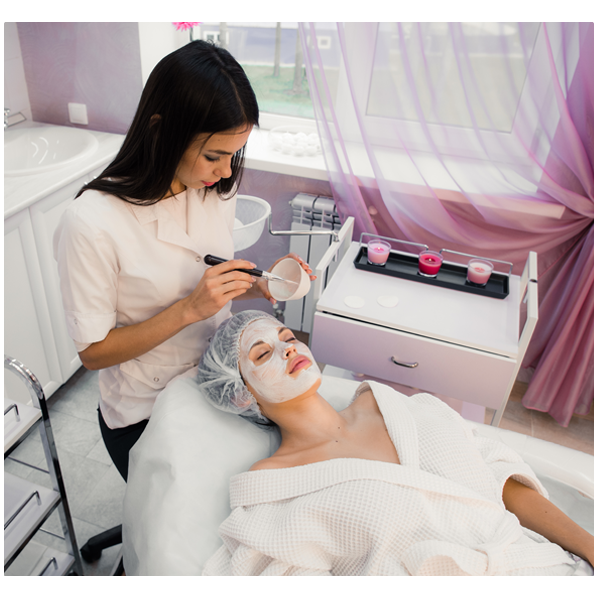 With such a variety of methods and products available, a medifacial can be customized to accommodate your skin needs, whether it is dehydrated, sun damaged, or acne prone skin. Since a medifacial is more vigorous than a classic facial, it’s obviously less relaxing, but the results are worth the minor edge. Before anything is done on the skin, it is important for us to first identify the type of the skin which we are working on. For example, is it dry or oily? The skin of the patient is then cleansed with an agent so as to remove the excess oils on the skin. During this cleansing process, the eyes and the hair are sufficiently protected. Once this is done, the peels are then applied on the face where we have different types of peels for different types of problems like pigmentation, acne, tan etc. Depending upon the problem we will use the suitable peel based on client requirement. After that, we apply 1 layer of serum for brightening and glowing of the face. Later we apply a mask to the face and after removing mask we will inject a liquid deep into the face which brightens the skin. Reduces fine lines and wrinkles caused by sun damage, ageing and family history. 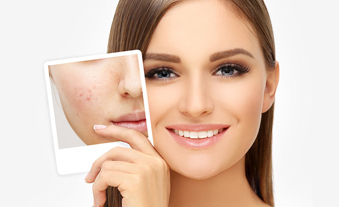 Treats acne and reduces the appearance of mild scarring. Improves the look, feel and brightness of tired skin. Medi-facial such as an anti-acne facial helps eradicate the bacteria that cause inflammation during breakouts with the help of LED light.